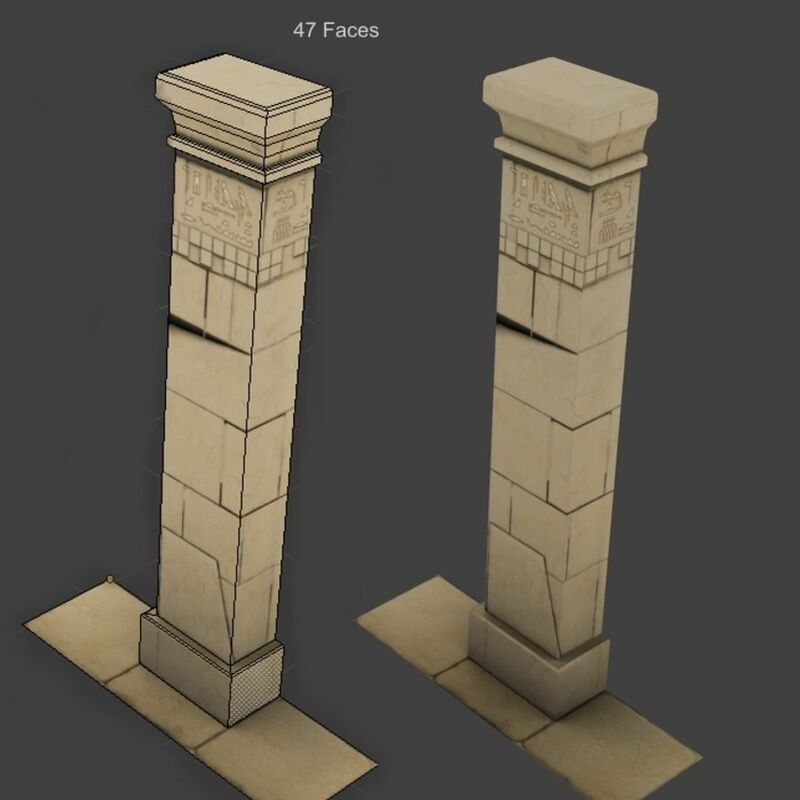 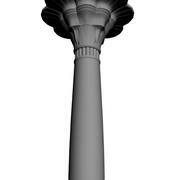 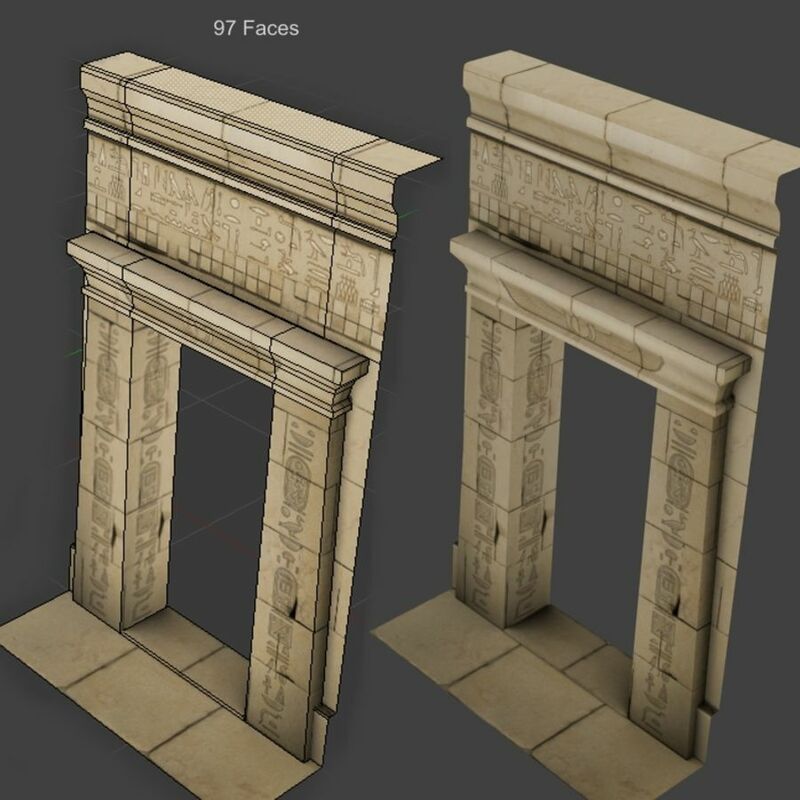 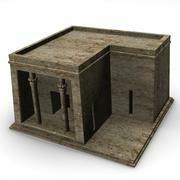 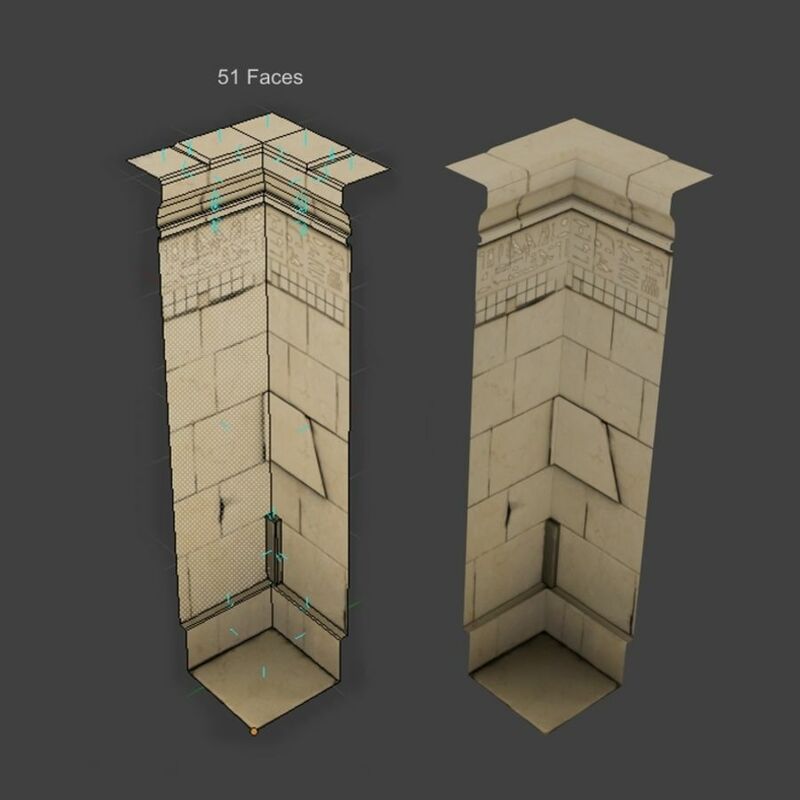 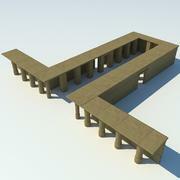 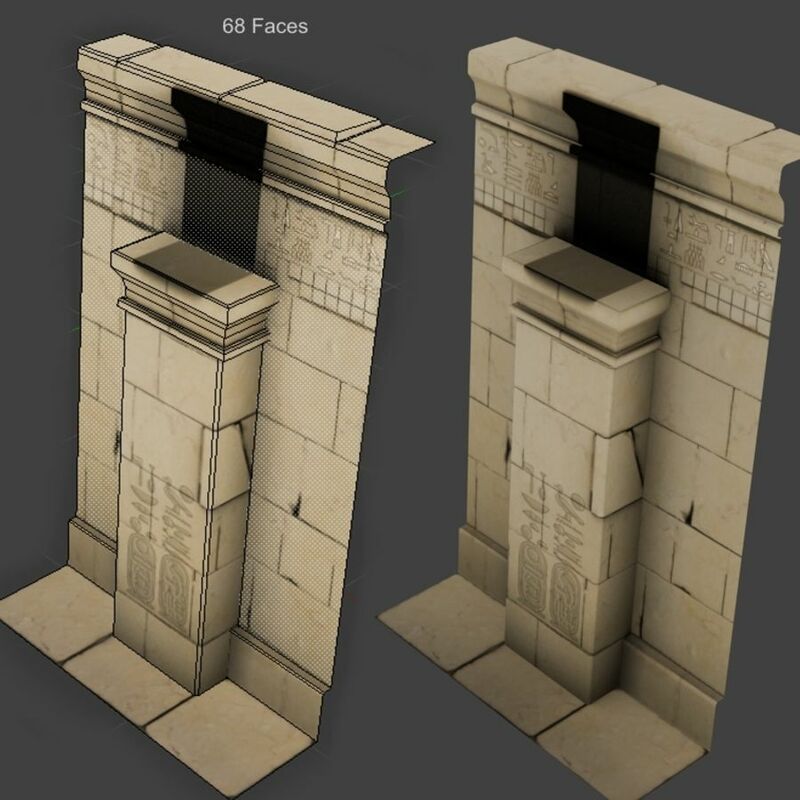 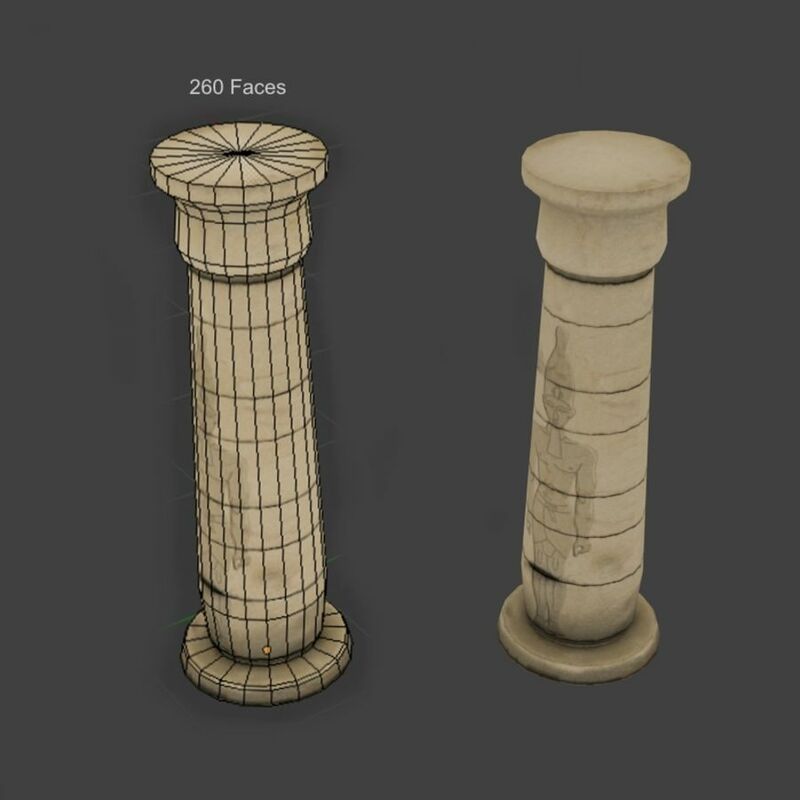 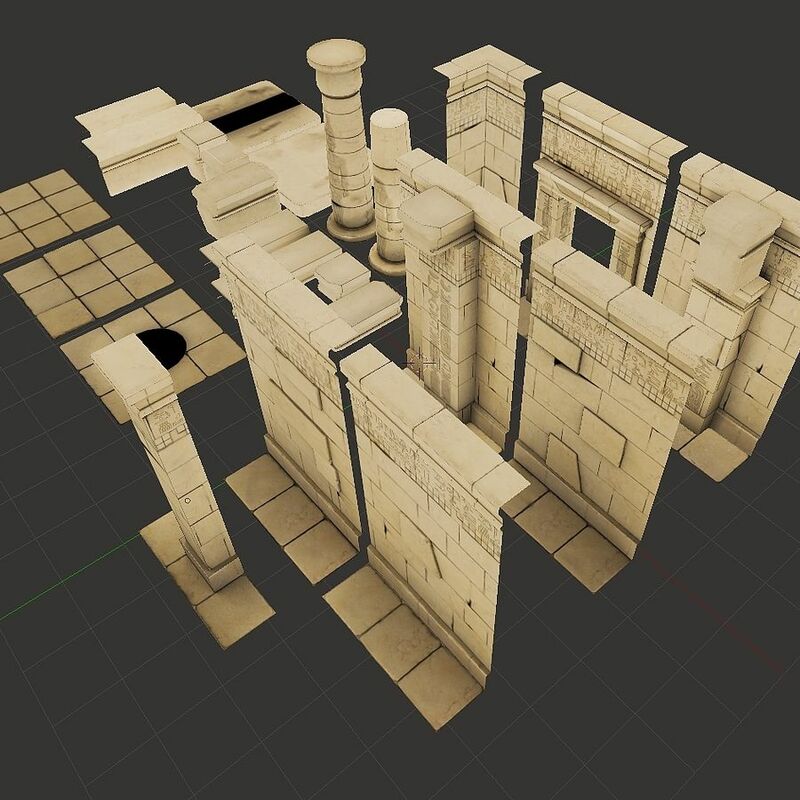 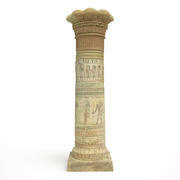 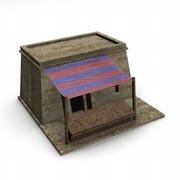 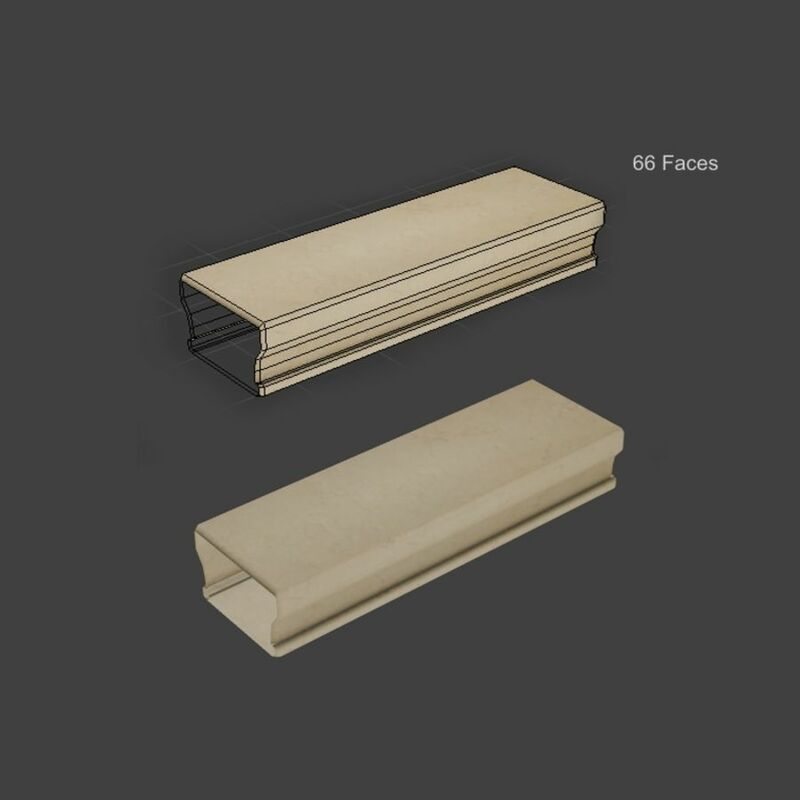 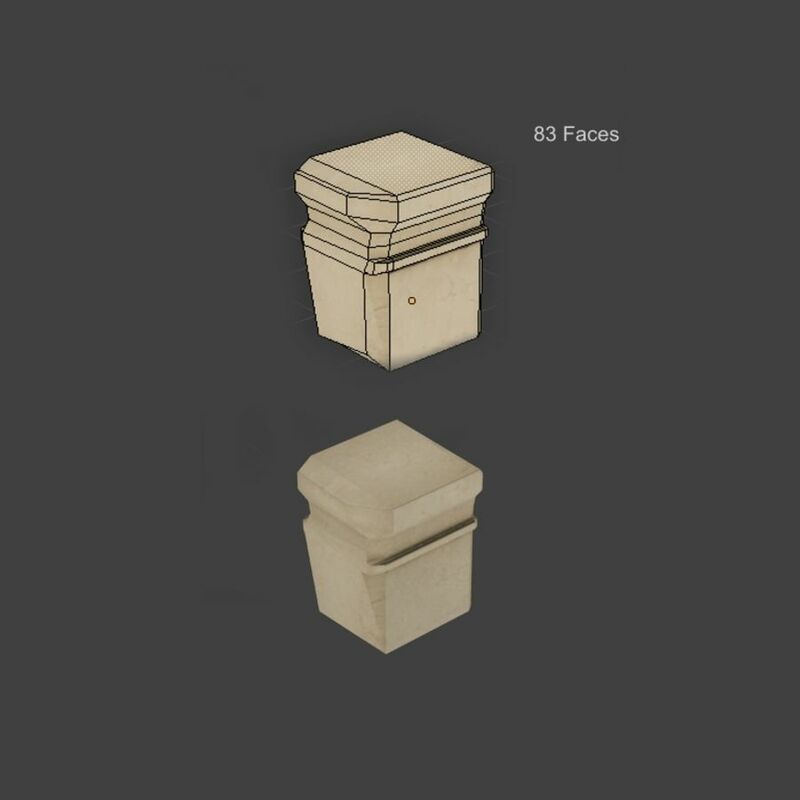 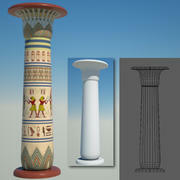 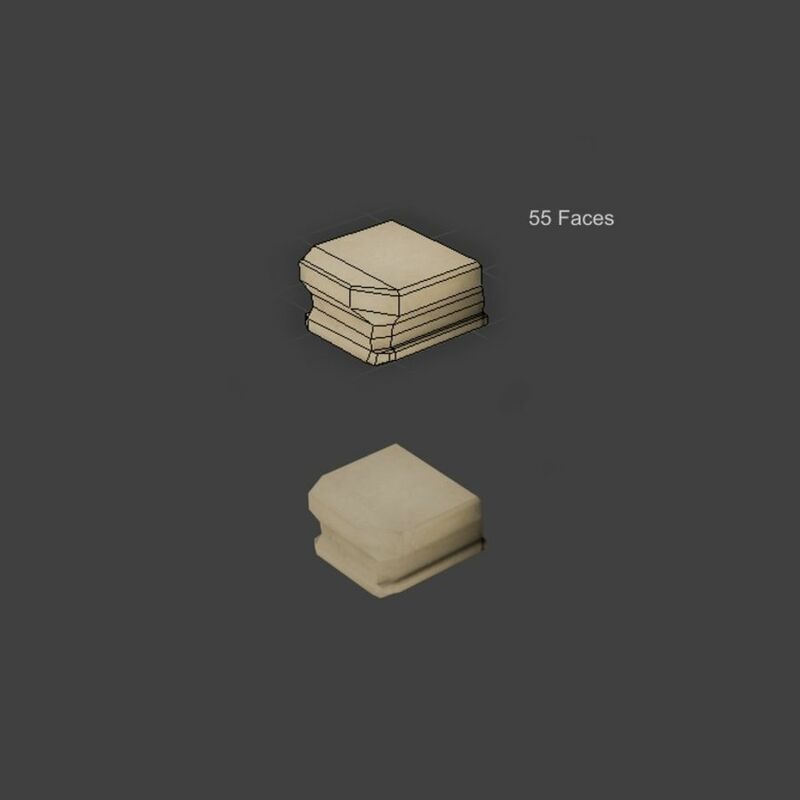 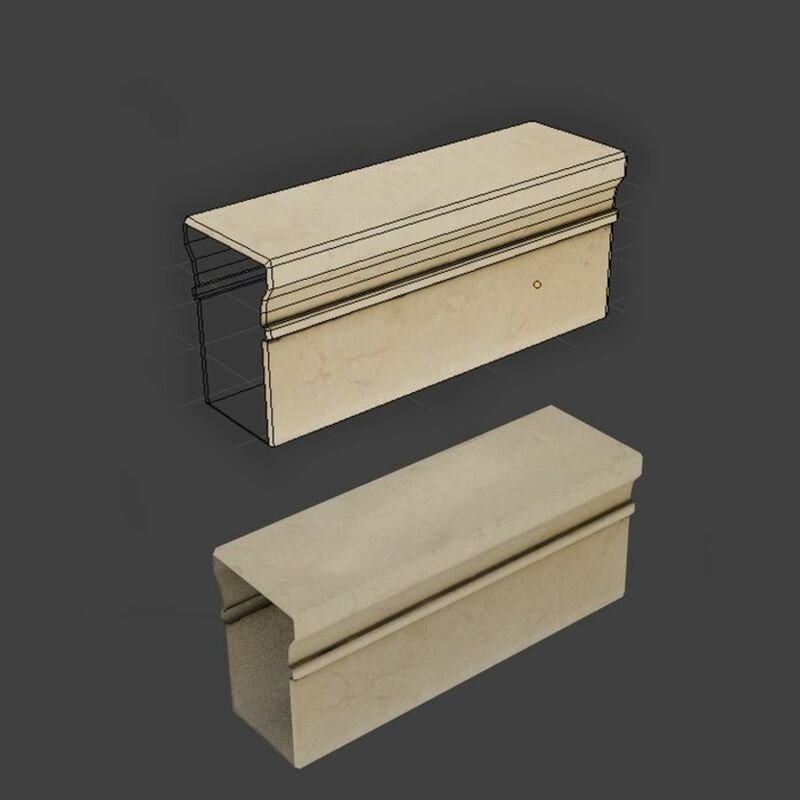 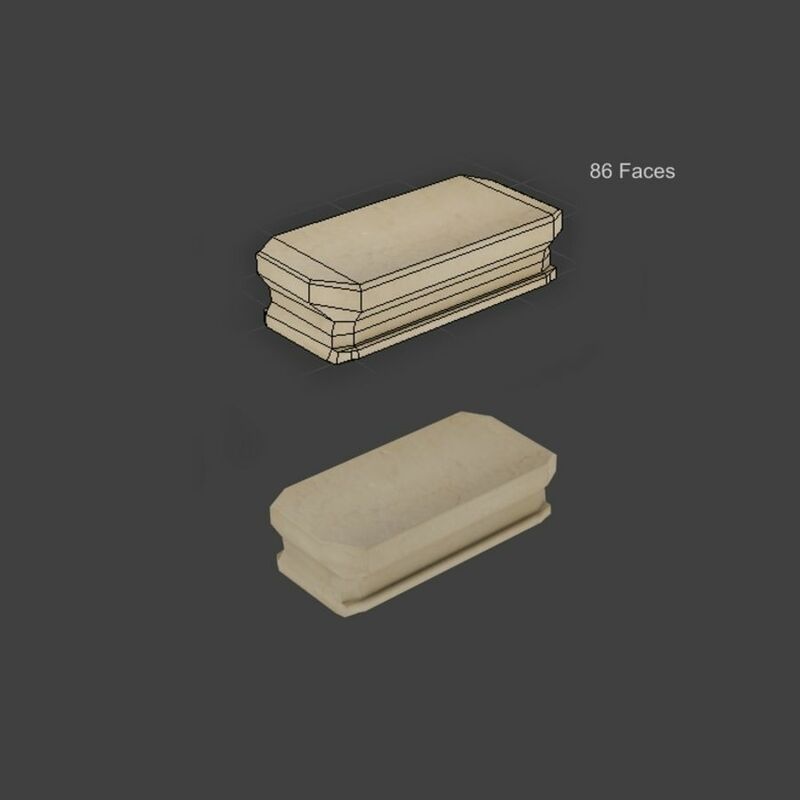 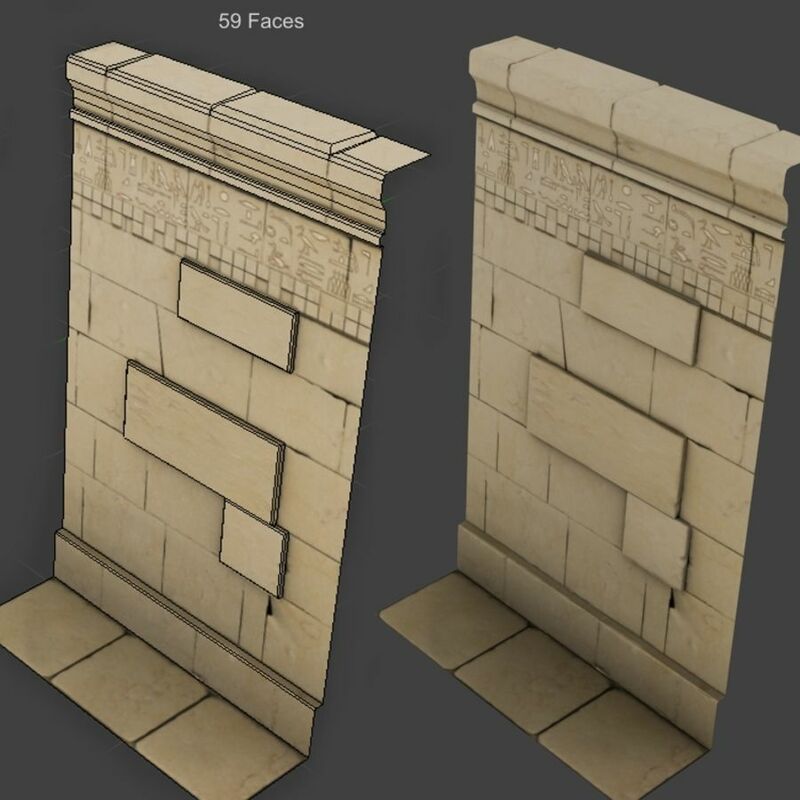 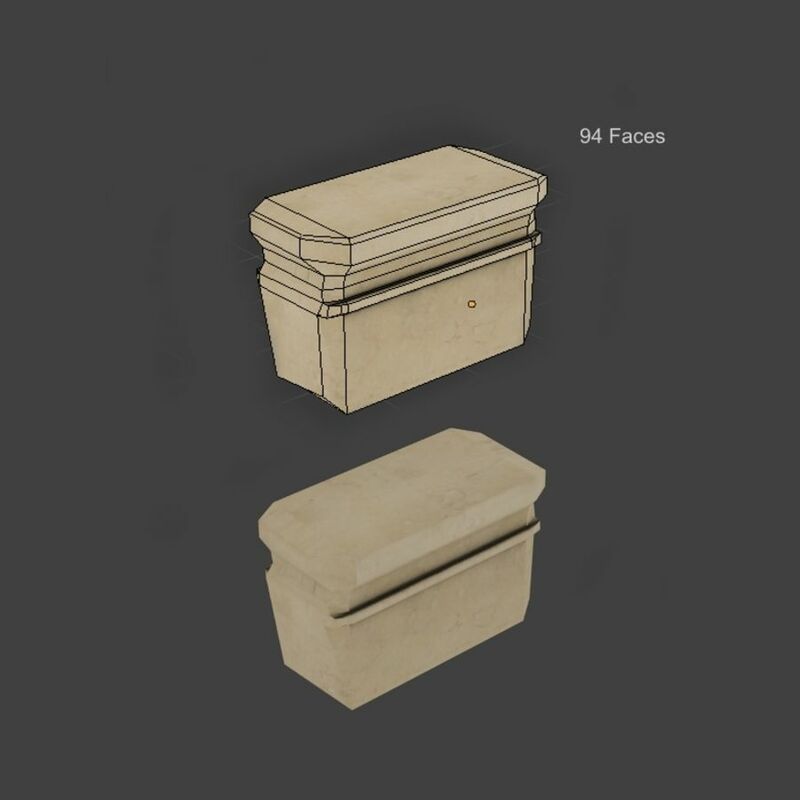 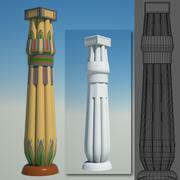 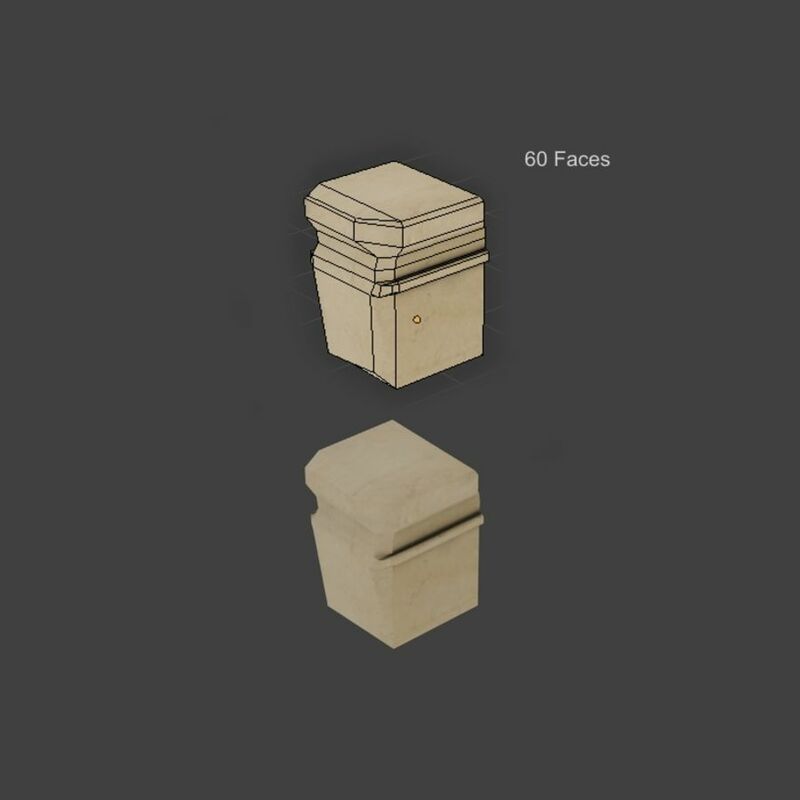 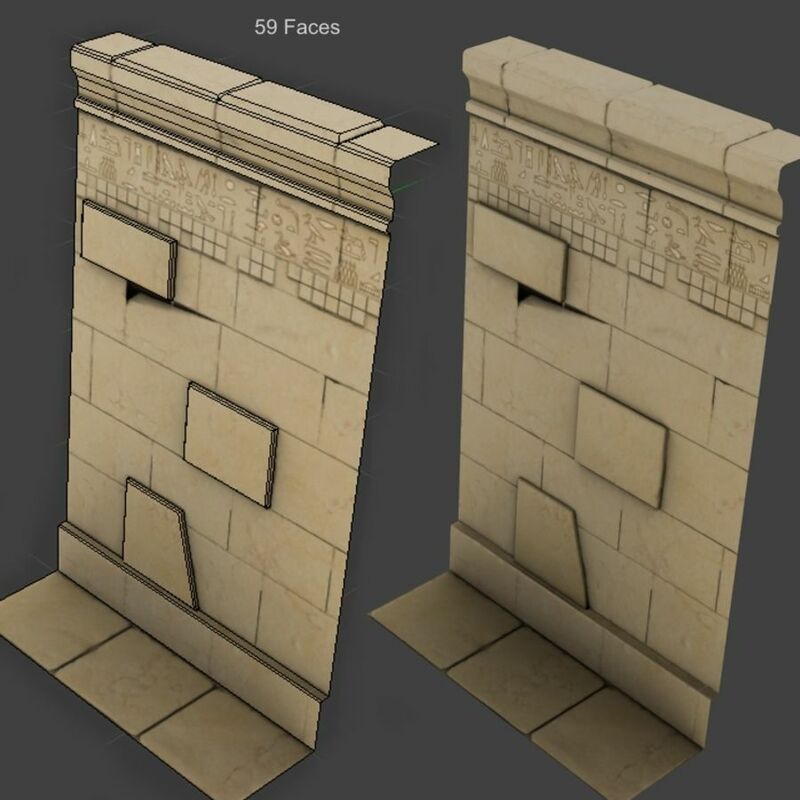 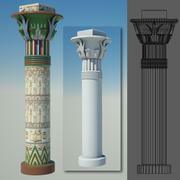 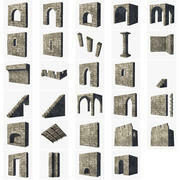 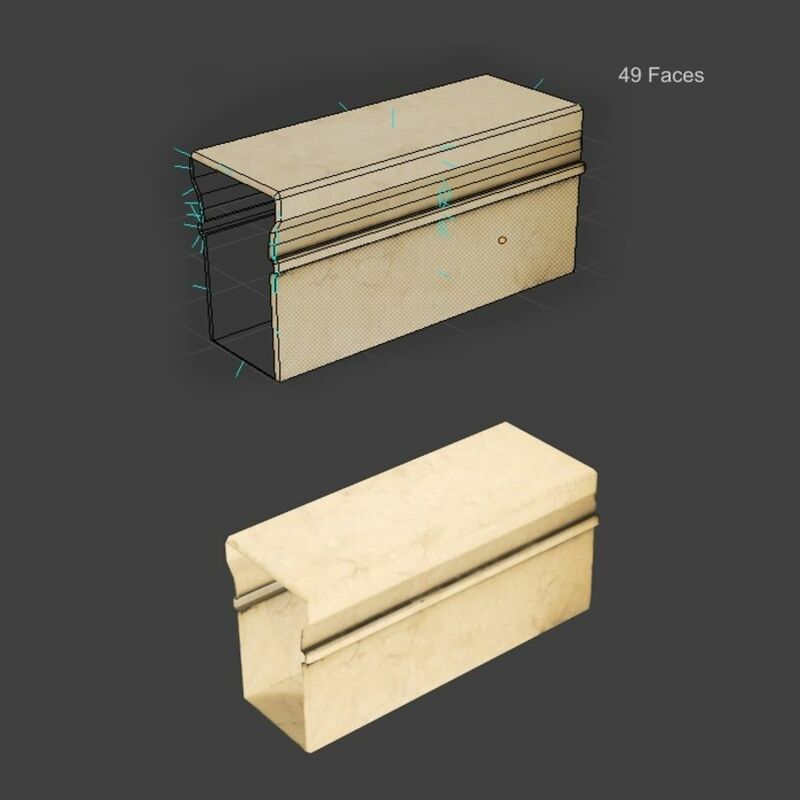 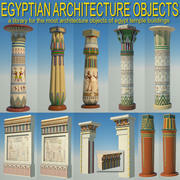 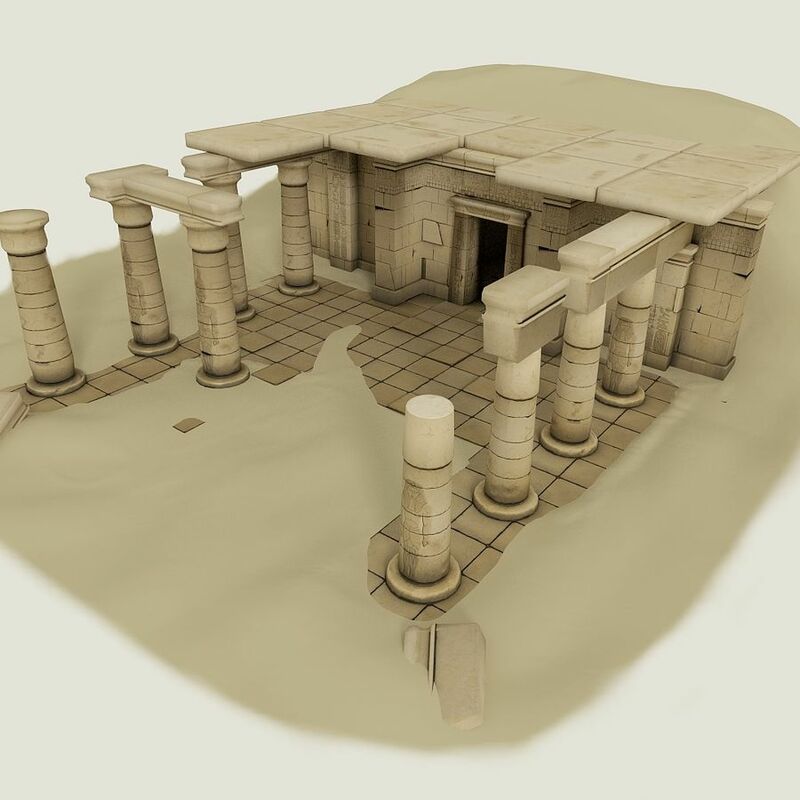 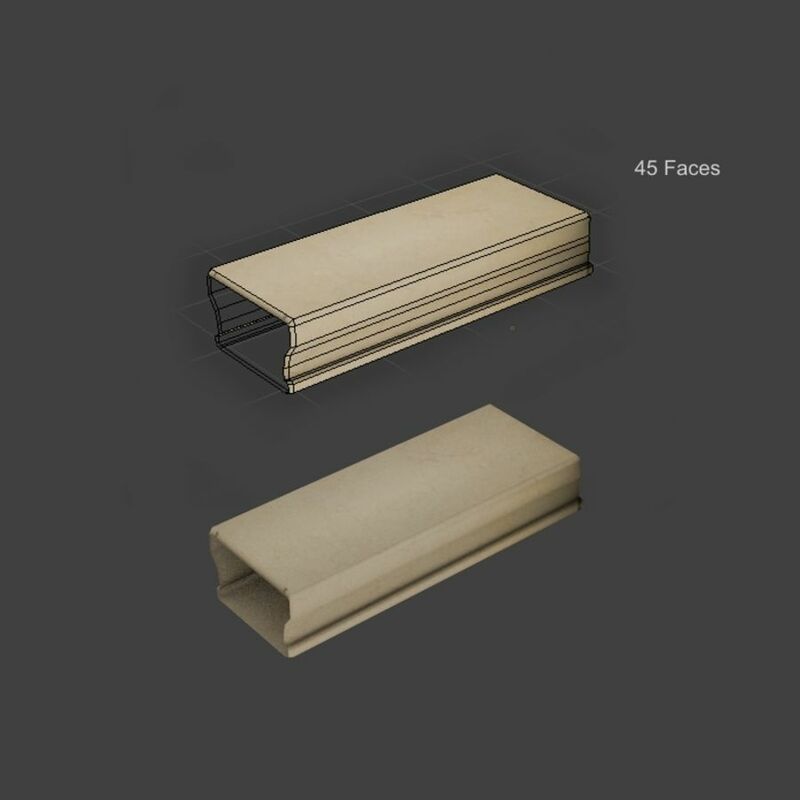 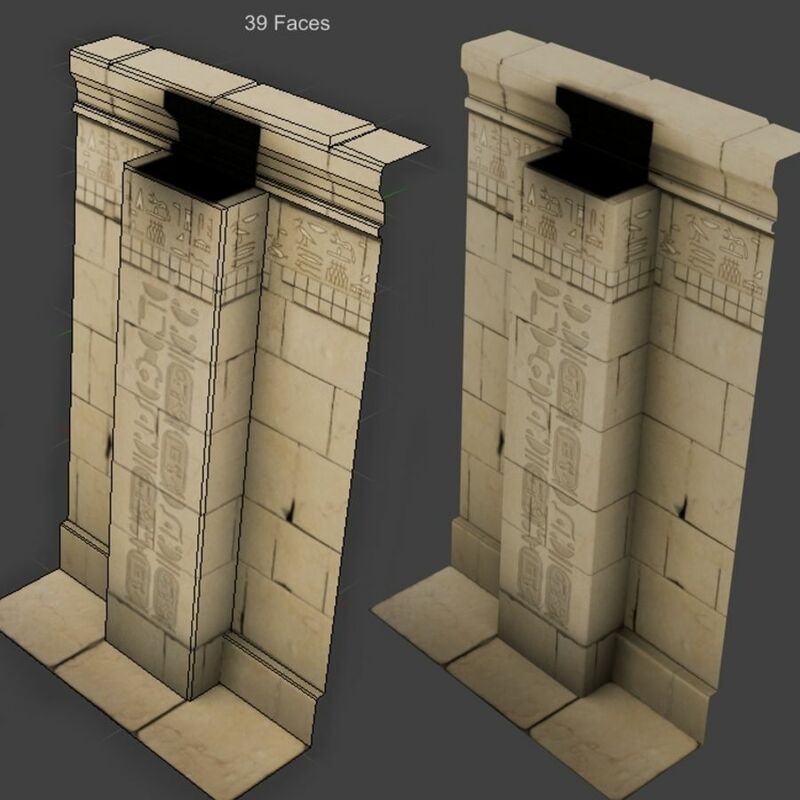 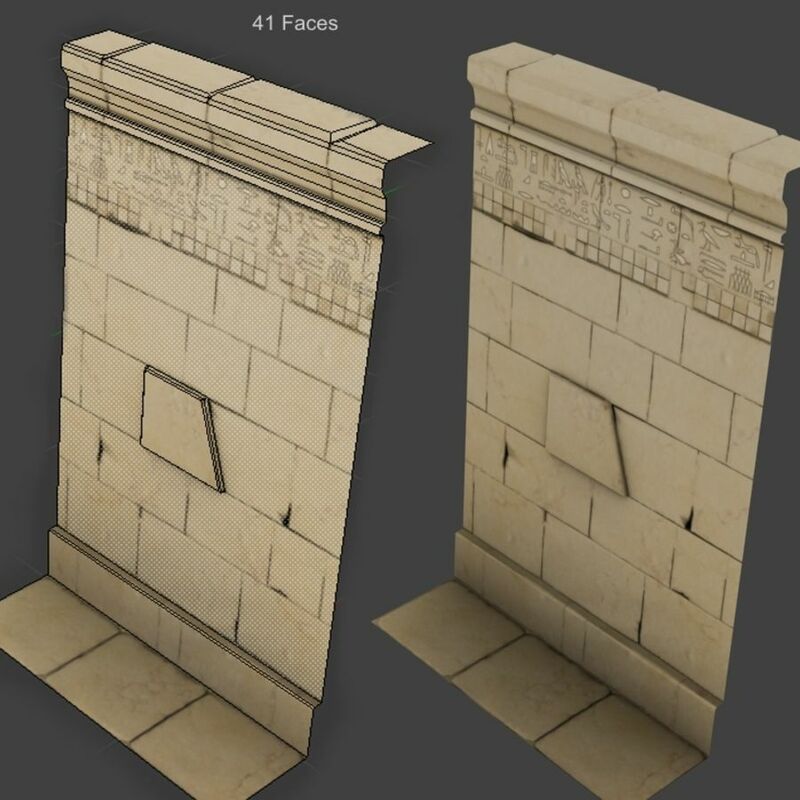 3D Models architecturefantasy Ancient EGYPT - modular low poly architecture set for games. 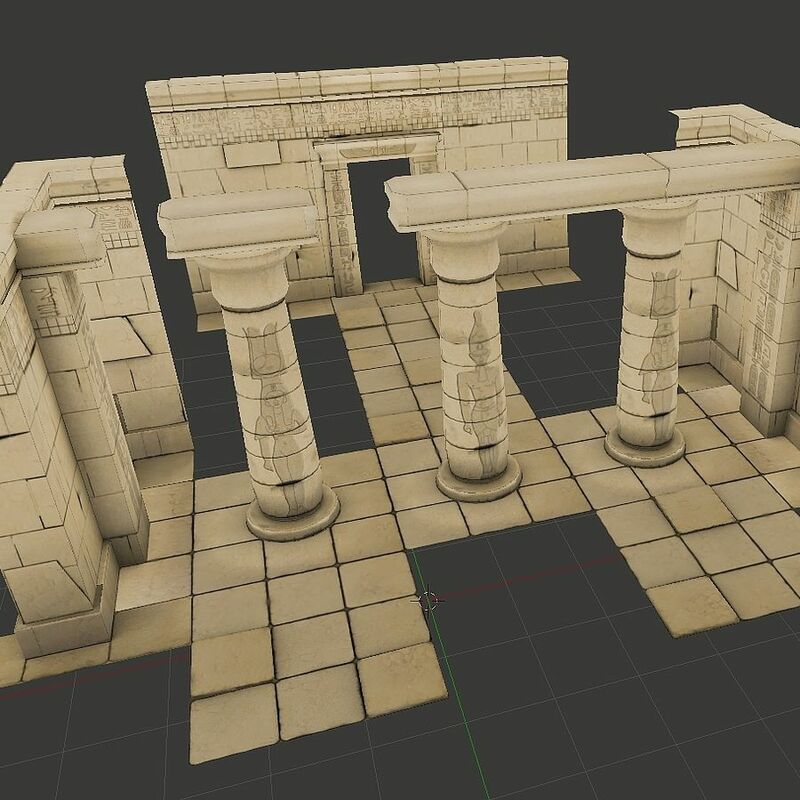 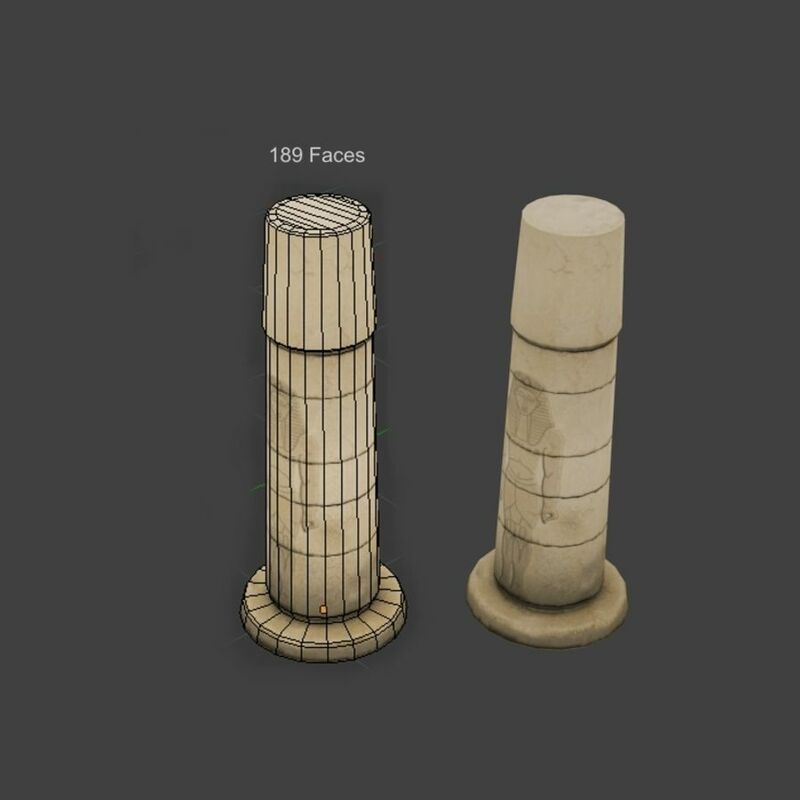 Low poly set, inspired by ancient Egypt culture and made in Blender (native format). 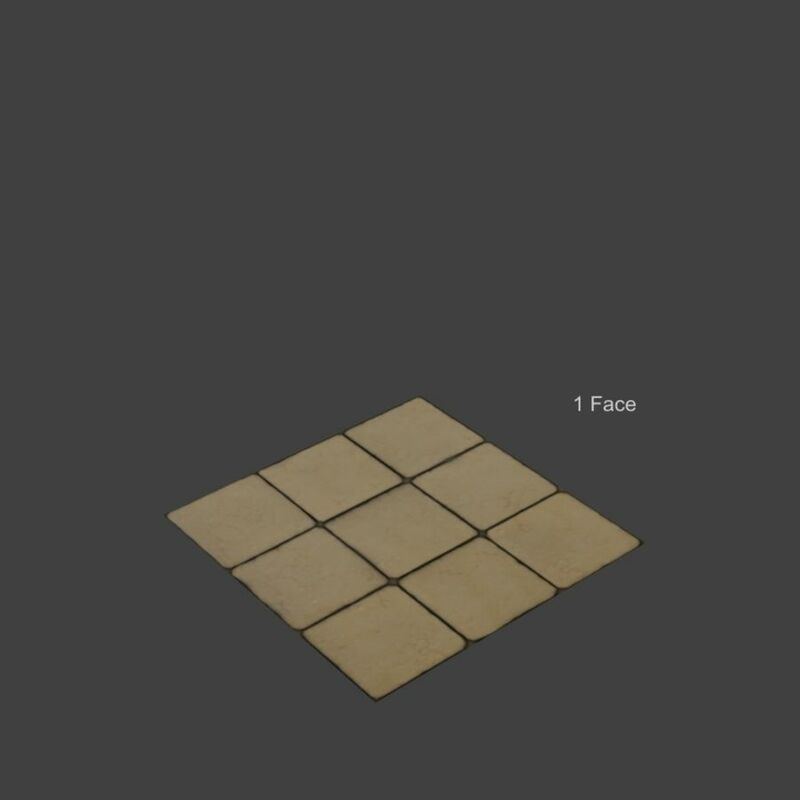 This is set of modules which you can connect for example as it is showed on picture first and second. 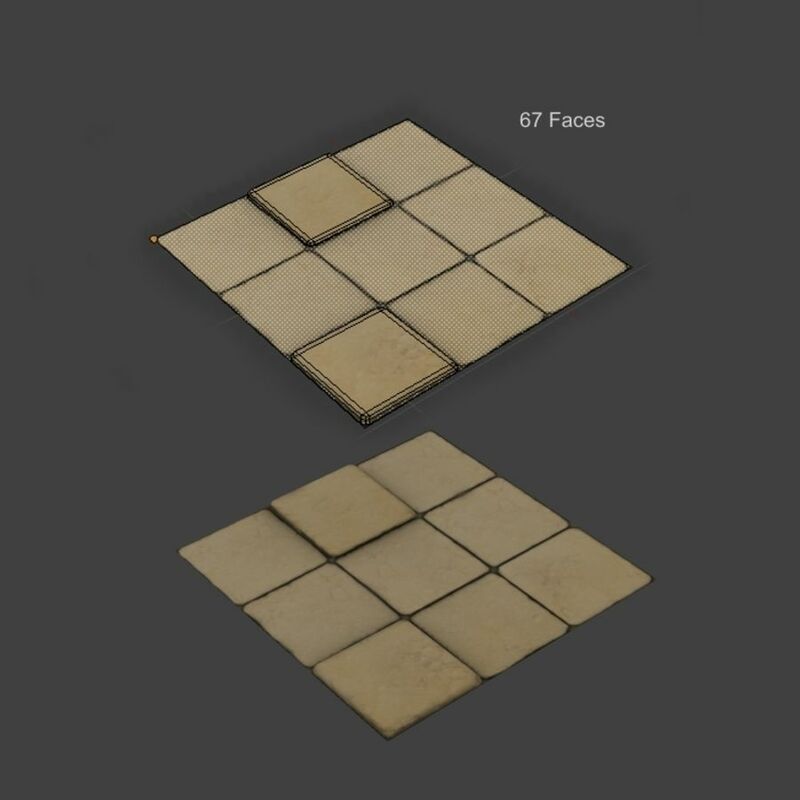 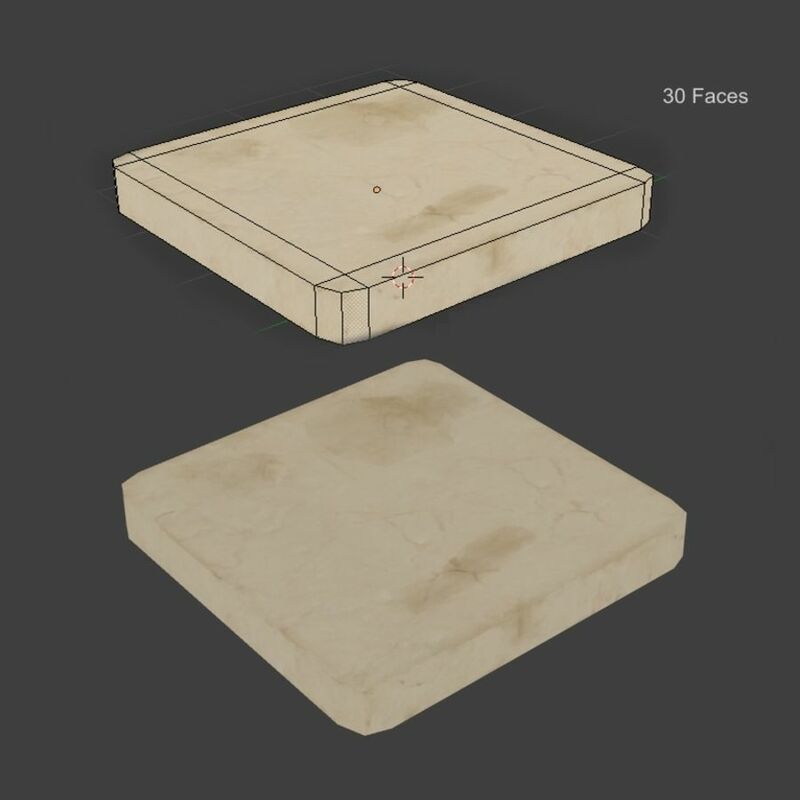 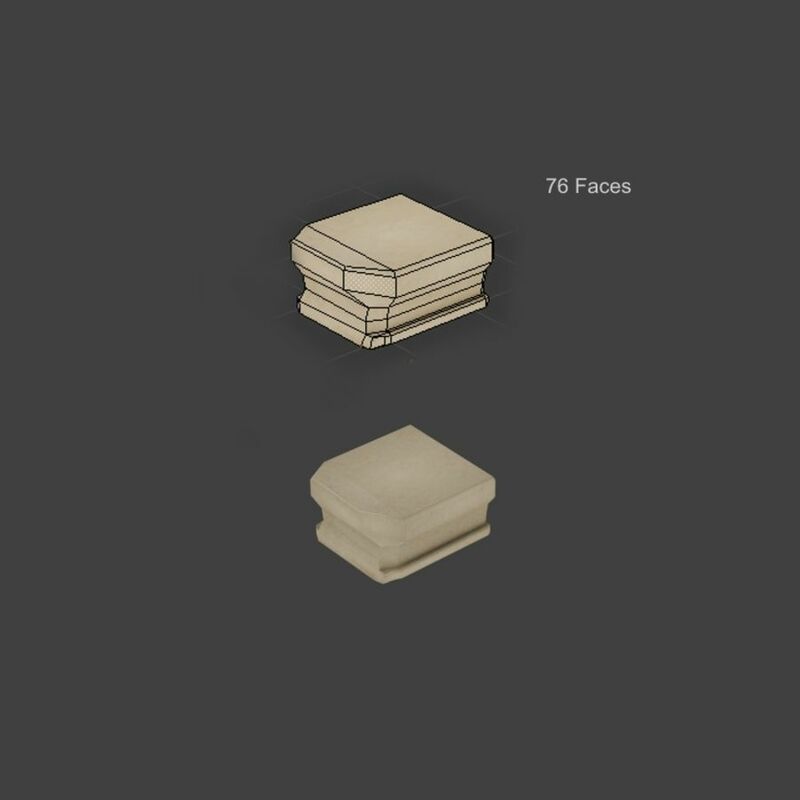 I included AO maps, so you can create your own textures easier.